Farmers and scientists gathered at Rothamsted Research for an event run by Agri-Tech East, which promoted the benefits that can be gained from taking arable research on-farm. Abby Kellett reports. It soon became apparent on-farm research could provide advantages for both producer and scientists alike: a potential ‘win-win’ for all involved. Professor Jon West, plant pathologist at Rothamsted, was the first to express a need for more applied and farmer-focused research. He said: “There is tension between what research centres have been tasked to do, which is very much focused on fundamental research, and more applied research. He acknowledged the dialogue between farmers and scientists was key for generating research applicable to commercial farms. “It is a two way process, we need the opportunity for farmers to identify to us what the real problems are on-farm and we need to share the results we are generating from trials effectively,” he said. One farmer hoping to bridge the gap between science and agriculture was arable farmer, Ian Pigott, who has embarked on a 10-year project with Rothamsted and seed company RAGT. 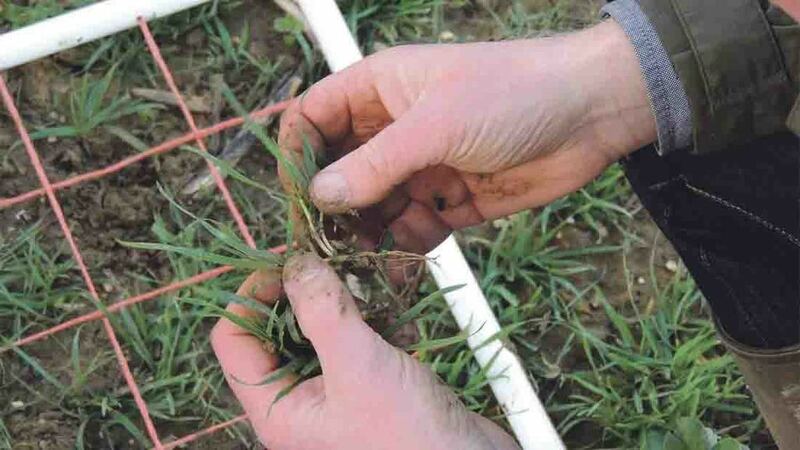 The project, which began in spring 2015, will be analysing how low-disturbance cultivation and cover cropping can reduce black-grass incidence across his 769 hectare (1900 acre) arable farm. 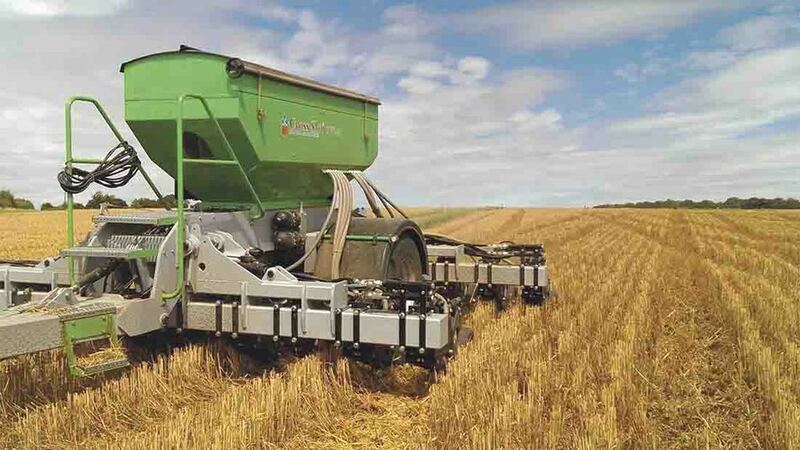 He has now invested in a new Cross-Slot drill and is committed to adopting a no-till system across his whole acreage. Because this is a whole-farm trial, he believes the results should reflect farming in its truest form. See also: Time for a change in cultivations mindset? There were three groups of people he was keen to address when conducting the field research; farmers, Rothamsted staff and children in education. “I wanted to find a way of making the data and experience available to farmers. The data on Cross Slot drills and cover cropping is still very limited and a lot of it is very anecdotal. He also acknowledged the role of Rothamsted, who have committed around 20 scientists to the project along with funding to ensure the research is valuable and worthwhile. “None of this was going to be possible without the relationship with Rothamsted, it was crucial we could work together and bring about mutual benefits. As well as running a large arable business, Mr Pigott hosts a number of school visits every year as part of the Countryside Visits Accreditation Scheme (CVAS). He hopes the project will provide an opportunity to educate children about the importance of scientific research in agriculture. “Through our education programme, we try to enlighten children about the breadth and diversity of roles within agriculture. This would be so much more compelling if we could tell them about the data we are capturing and the science behind the decisions we are making,” he said. It was this thinking that inspired the Innovative Farmers Programme, which provides forward-thinking farmers with the foundation upon which to set up their own research project in order to gain valuable results. This is part of the Duchy programme, funded by The Prince’s Trust and, in part, through a levy on sales of organic food by Waitrose. Next: Brexit briefing: Would UK farms lose vital access to labour outside the EU?